Hey guys, what’s up? I’m enjoying this nice, pleasant cold weather and it’s breeze. It’s my favorite time of the year. I love winters and I love to glam myself up during this time. What I like to do is getting a nice bronzed glow look. But, I don’t use a ton of products. I can achieve this bronzed glow look with only one product and today I’m going to show you guys my top 5 Bronze and highlight products. · Makeup Revolution Strobe Luxe Highlighter Palette: This is one of my go to Palettes to achieve that bronzed glow. It looks so pretty and comes with three stunning highlighters just the way I like. · I heart Revolution Mini Chocolate Bronze and Shimmer: This is the perfect duo to achieve glow on the go. Just swipe it around your face and you are good to go. 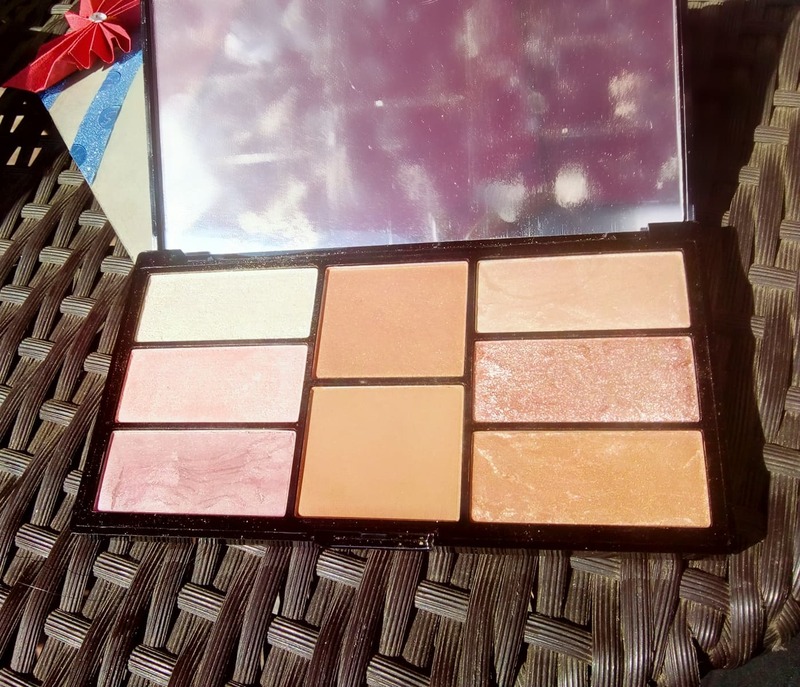 · Makeup Revolution Renaissance Illuminate Highlighter Palette Blissful Bronze: Okay, again another makeup Revolution product but you can't simply ignore this beauty. It will truly make you blissfully bronzed. 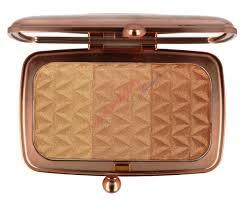 · Catrice Sun Lover Glow Bronze: Look at this beauty you guys. All it takes is one sweep of your brush all around the face and this will help you achieve a nice sun kissed glow. · Freedom Pro Blush Bronze and Baked Palette: I saved the best for the last. This has a lot of options to go for. You’ll never know how pretty this is until you get your hands on this. It has got 7 beautiful highlighters and one awesome bronzer. I have to say I’m a little biased towards this because I love it madly. If you are not sure which one to go for and which will suit you the best then pick up this palette. This will answer all your questions in the most beautiful way ever. This one is definitely my favorite. So, there goes my secret of the sun-kissed winter glow. You can get all these products for an amazing price at www.notino.co.uk . So, grab them before they go out of stock.